What? 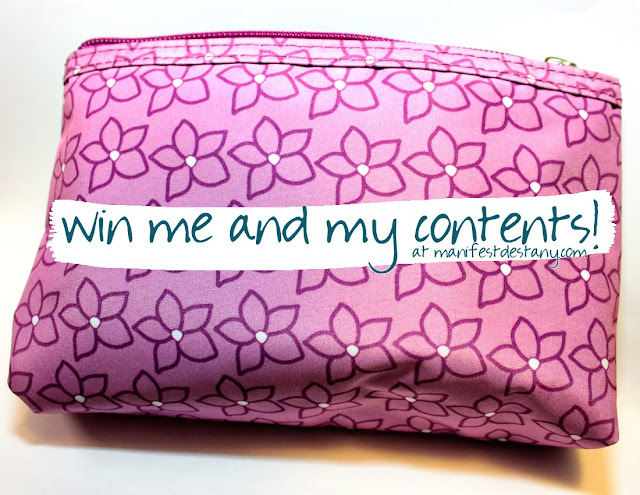 A giveaway? 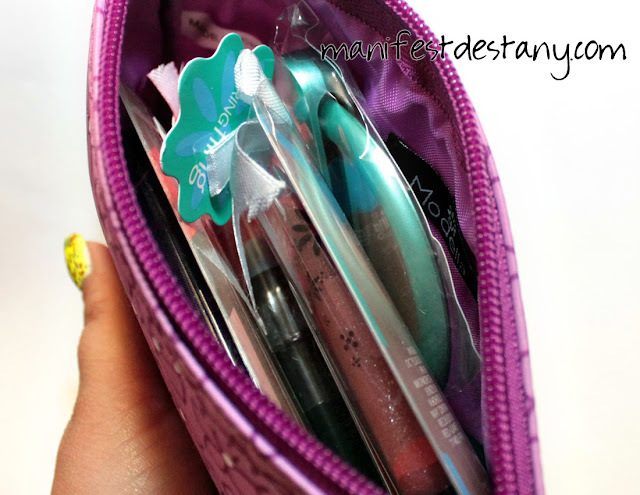 Win a makeup bag full of Ulta cosmetics! There will be one winner!! To enter, wait for the Rafflecopter widget to load. You must provide an e-mail address - that is the ONLY mandatory entry. There are additional ways to get entries - including following me on other social media, but that is completely up to you! This giveaway IS open internationally, but know that once the winner's package is mailed out, I cannot be held liable for it reaching it's destination.